What are Some Good Dip and Go Makeup Brush Cleaners? Here, there everywhere. New makeup removers pop up just as much as new nail colors. Every time you turn around, a new makeup remover is claiming to be the best, as they should. But not all makeup removers are created equal. What makes a good makeup remover, though? Well for starters, we want it to remove the damn makeup. And without a hassle. But in addition to that, we want it to also moisturize our skin and not leave it dry. We also want the smell to be decent. Maybe even be inexpensive. We for sure don’t want any outbreaks and removers that irritate the skin. 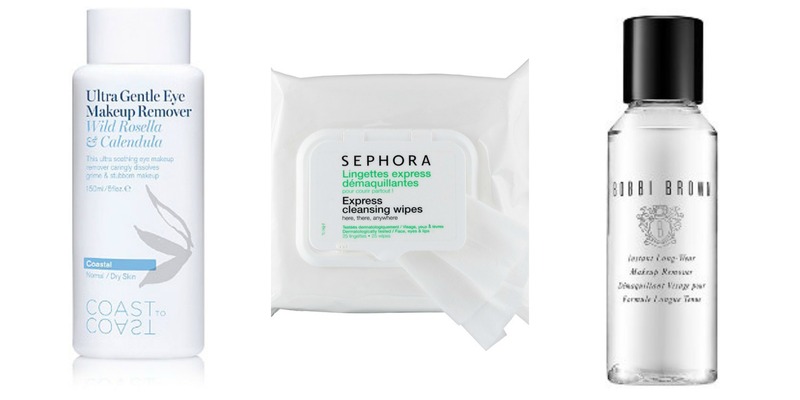 Tell us what your favorite makeup removers are!